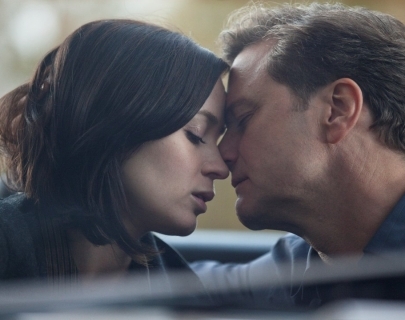 Emily Blunt and Colin Firth hit the road together as two strangers on the run from their past. Firth is Wallace Avery, an amateur golfer who crumbles under the pressure as he stands on the edge of the big time. Unable to handle the disappointment of his own failure, he fakes his own death and attempts to begin again as Arthur Newman. While on the run, he meets the mysterious Mike (Blunt), who accompanies him on the road, encouraging him to embrace his new anonymity. But soon, the past catches up with them, and they both must face the very thing they are trying to escape.